Love the western decor in your beautiful home? 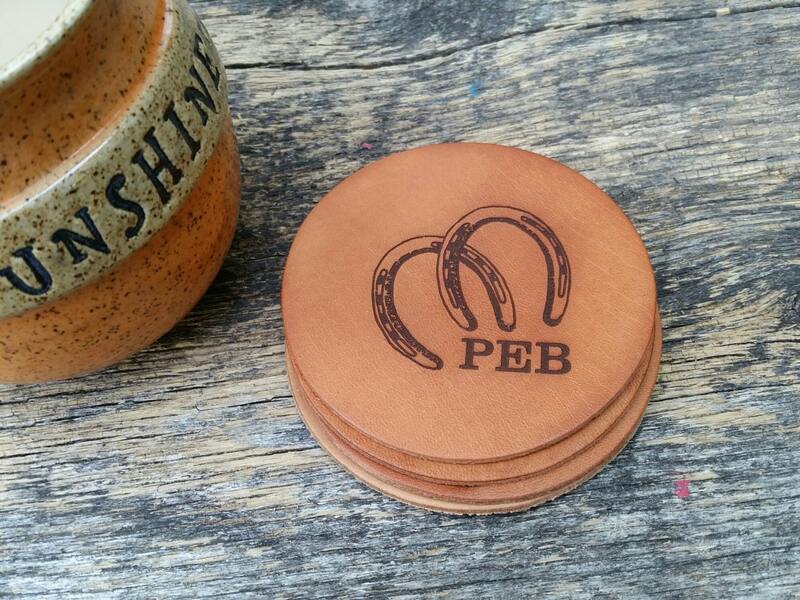 Our beautifully crafted and engraved leather coasters will be treasured for years to come. The deep engraving is guaranteed to last a life time.